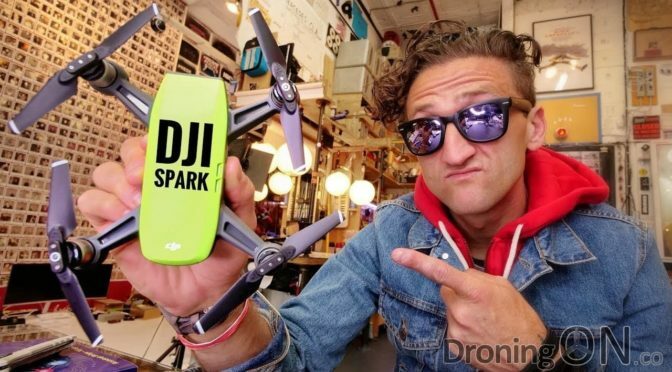 In his latest YouTube blog, Casey Neistat suggests that he is under investigation by the Federal Aviation Administration (FAA), due to his illegal drone-related exploits within the airspace of New York, but the FAA have not yet commented officially to confirm the claim. We have to start with a confession to being fans of Neistat’s style of video editing and production, but we also are very well aware that he knows how to work social-media and is an expert at self-marketing, on that basis we have to treat his claim of being under investigation as a potential ploy to boost views. For years, Neistat has been flying drones irresponsibly within American airspace with little regard for law, regulation or rules . It is unknown as to whether Neistat holds a certified Part 107 license but it is highly unlikely in consideration of his style for handling and piloting RC aircraft. Last year, he tested the ZeroTech Dobby in central New York, only for him to lose control shortly after take-off resulting in a fly-away across a busy street. Casey Neistat launches Dobby on its maiden flight, but in central New York, where he then loses control. In his latest video, a review of the newly launched DJI Spark drone, Neistat is forced to find an alternative location in which to test the drone. It is positive that Neistat appears to have finally acknowledged that piloting drones within a city is not wise, but his realisation may be too late if the FAA are genuinely investigating his actions. Last year we reported on numerous drone incidents involving Neistat and his disregard for the safety of those around him during his drone exploits. 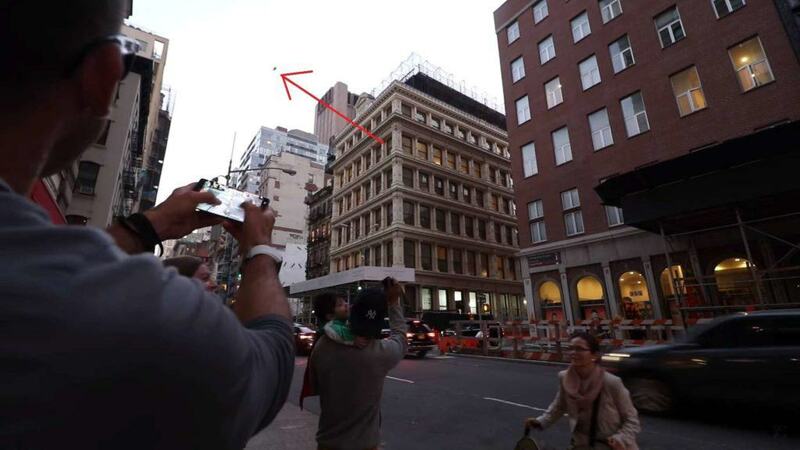 The article received a mixed response from the drone and quadcopter community with some Neistat supporters defending his actions. The news comes at a time when the FAA have just published a new report detailing 583 separate drone incidents, all reported between August 2015 to January 2016. At this time there is no official confirmation that an FAA investigation is pending, his suggestion could simply be part of an attention-seeking marketing opportunity. We have responded to the FAA in order to chase for a full and formal response and will update this article with the latest as we receive it. Be sure to join the DroningON Discussion Group for the latest news, reviews, exclusives and interviews.